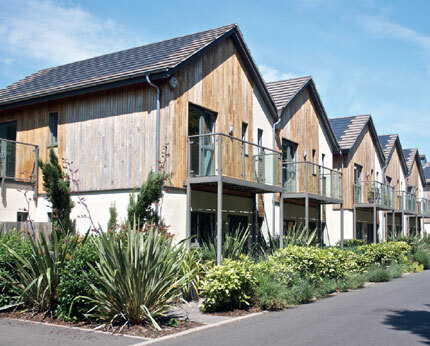 From waterfront apartments such as Building Awards winner St Michael’s Reach in Marazion to landmark regeneration projects such as Blue Ribbon Award winner Kingston Mills in Bradford-on Avon, our use of industry renowned architects means we create homes that are built to complement their surroundings without compromising on a unique attention to detail. 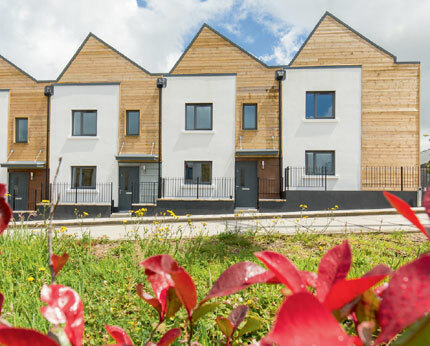 We’re not just passionate about building great looking homes, we’re also dedicated to building the right homes for our customers delivered with exceptional service, while also contributing at the heart of local communities. Our team are focused on providing new opportunities, support for charity projects, engaging with local actions groups, delivering necessary skills, and working to deliver sustainable innovations.